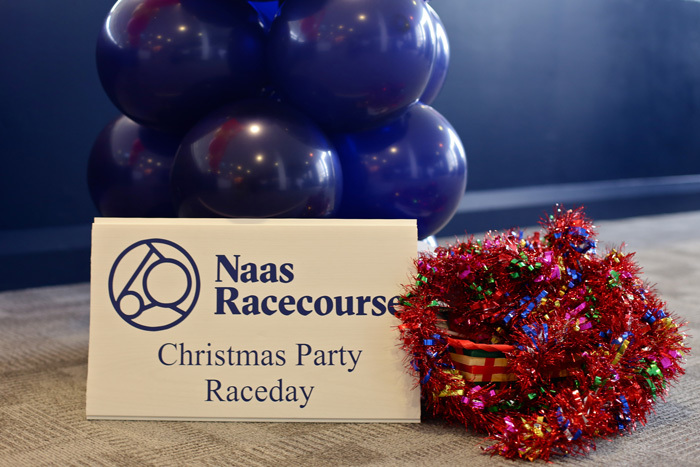 A Super Saturday of racing at Naas Racecourse and our first family fun day of the year! 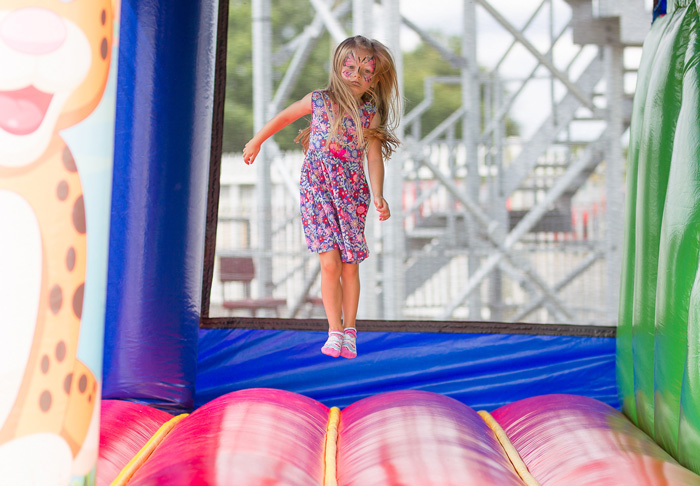 Family admission tickets are just €20.00 when purchased online and we have lots of FREE entertainment on the day including petting farm, pony rides, cartoon characters, bouncy castles, playground and a onsite creche. 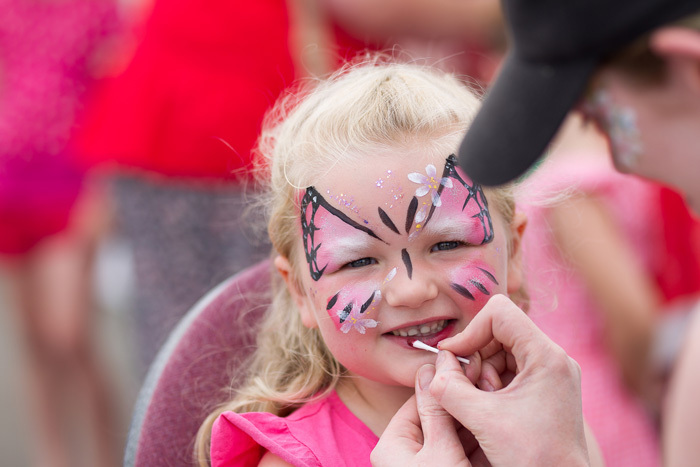 Kids entertainment on day will take place from 1.00pm – 4.00pm. We are delighted to have to The Irish National Stud with us and the sponsor of our feature Group 3 Irish National Stud Racing EBF Blue Wind Stakes. 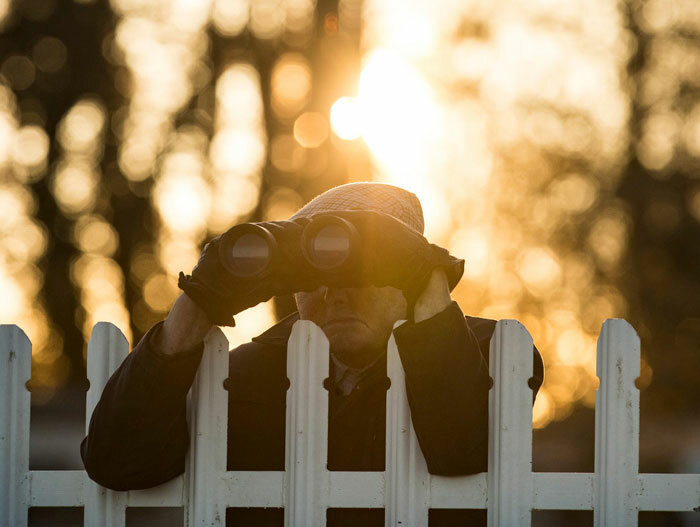 The Irish National Stud Racing Club offers people the opportunity to own a share in top-class Flat and National Hunt horses for just €399 per year and get fully immersed into racehorse ownership with yard visits and ownership perks such as prize money. 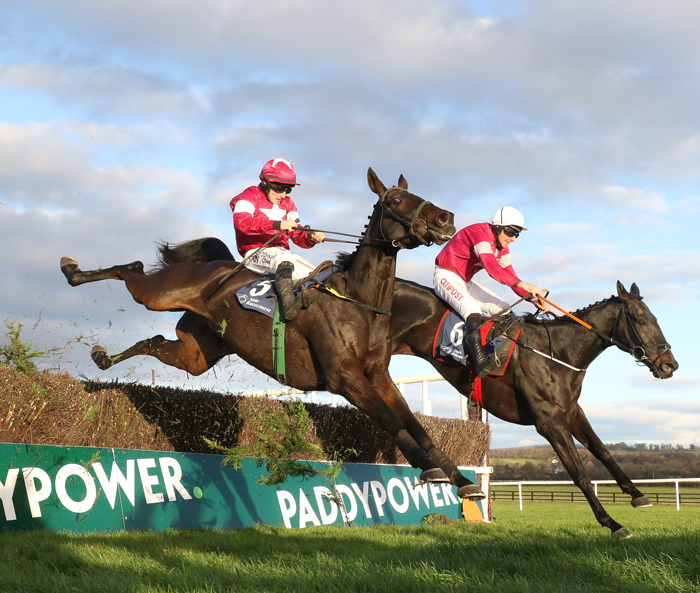 The Irish National Stud will also be bringing along Living Legends Hurricane Fly and the 2015 Irish Grand National winner Thunder And Roses, who now runs in the colours of I.N.S. Racing will parade on the day. We also have Caragh Nurseries with us again this year as sponsor of the Caragh Nurseries Handicap. 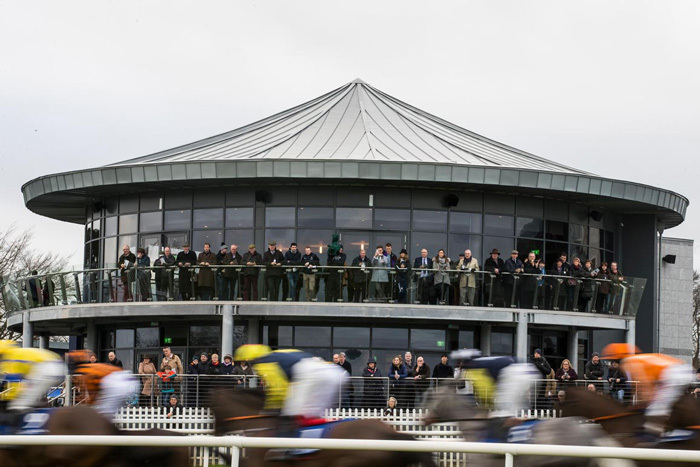 The Royal Ascot Trials Day at Naas Racecourse is one of the feature race meetings within the Irish Flat season especially for those preparing for Royal Ascot glory. 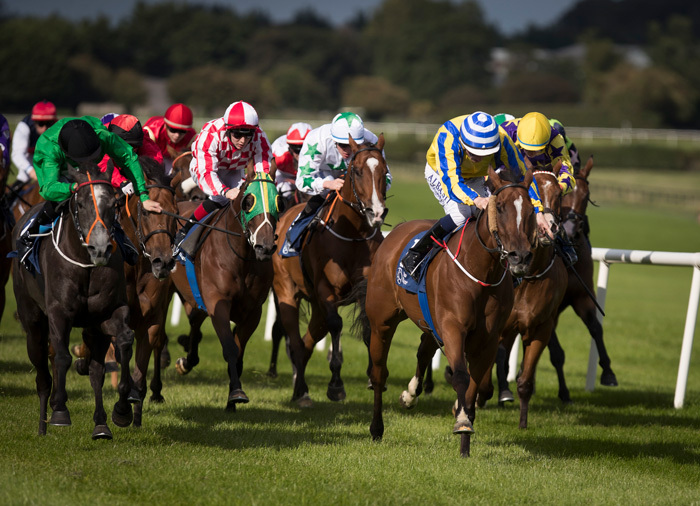 This meeting at Naas is the flagship flat race day of the year and the feature race is the Group 3 Goffs Lacken Stakes. 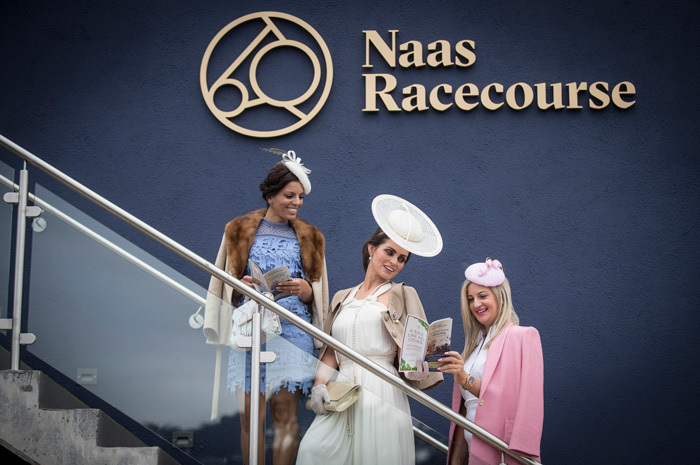 The increased popularity of Royal Ascot in recent years and the corresponding need for preparation races have seen the importance of Naas increase significantly. Our Summer Ladies Day will also take place on the day. Radio and TV Broadcaster, Lottie Ryan was announced as the fashion judge and a prize worth over €8,500 on offer for the Best Dressed Lady, with the winner granted an overnight stay with dinner in the Manor House at Palmerstown House Estate with 19 of her friends. If that wasn’t enough, the prize also includes a €1,000 shopping spree in Kildare Village, home to some of the world’s most luxurious and exciting fashion brands. ‘Breaking the Mould’ is the theme for this year’s fashion competition, the concept behind it is that racing fashion does not have to be traditional and predictable! Ladies are encouraged to wear what is stylish and comfortable to them. Race & Registration times to be confirmed soon. The Summer is almost here! 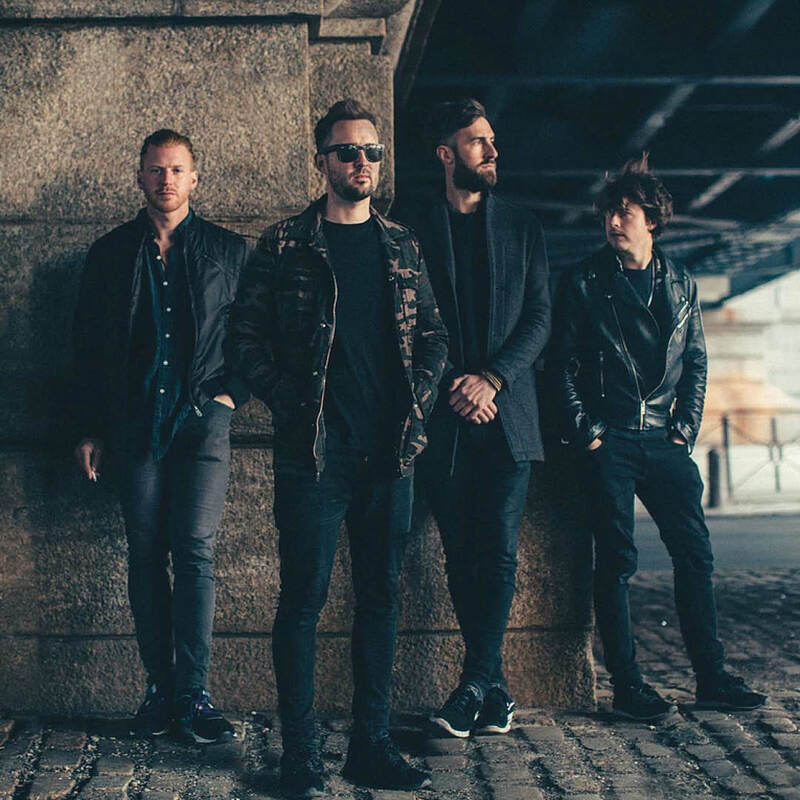 Award winning and multi-platinum selling artist Keywest have been announced to kick off our Summer Racing & BBQ Season. 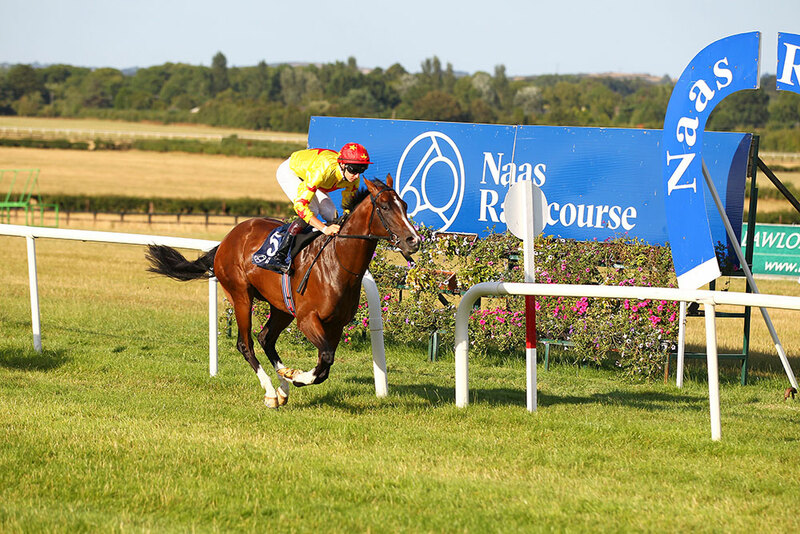 The feature race on the evening will be the Listed Naas Oaks trial. 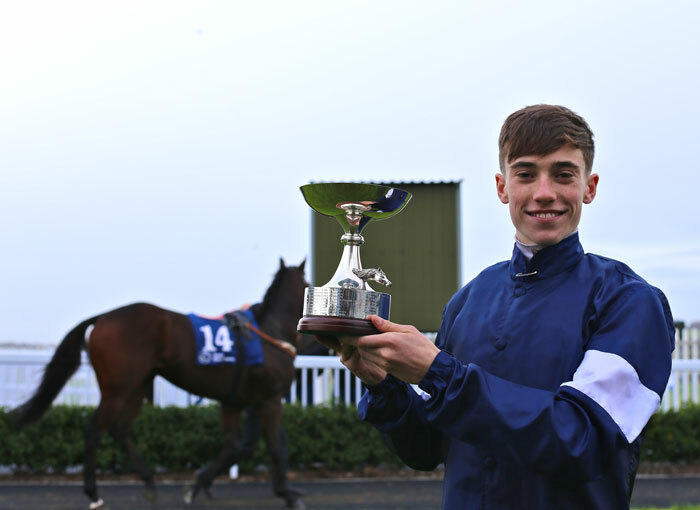 It is an evening meeting so the first race will take place at approximately 6pm and the concert will start after the last race at approx 9.10pm. Our Summer Racing & BBQ Evenings provide the perfect opportunity to get a group of friends, family or work colleagues together to enjoy racing, music and great food. BBQ party packages are available from €42 per person. 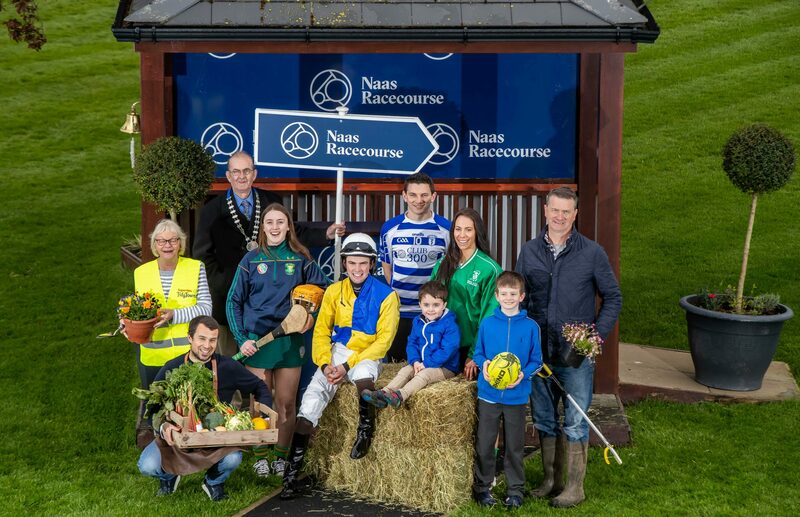 An exciting Bank Holiday fixture at Naas Racecourse and another Family Fun Day! We have plenty of FREE activates to keep the Kids entertained!